California’s Safe Drinking Water and Toxic Enforcement Act of 1986 (commonly referred to as “Proposition 65” or “Prop 65”) was passed with the intention of providing consumers with information regarding cancer-causing agents in products that would allow consumers to make an informed decision as to whether to purchase the product. Warnings are intended to be “clear and reasonable” and are to be placed on products that contain a chemical that the state of California determines is cancer-causing or causes reproductive issues. The list of chemicals currently on the Prop 65 list now number at more than 900, which can cause significant difficulties for companies to keep track of and determine whether their products contain any of the chemicals on the Prop 65 list. One of the more closely followed Prop 65 cases in California was the 2015 case of Doris Charles et al. v. Sutter Home Winery Inc. et al., (Case Number B275295 in the Court of Appeal of the State of California, Second Appellate District), in which it was alleged that wine produced by several wine manufacturers contained unsafe levels of arsenic and wine bottles should therefore contain a warning regarding arsenic. 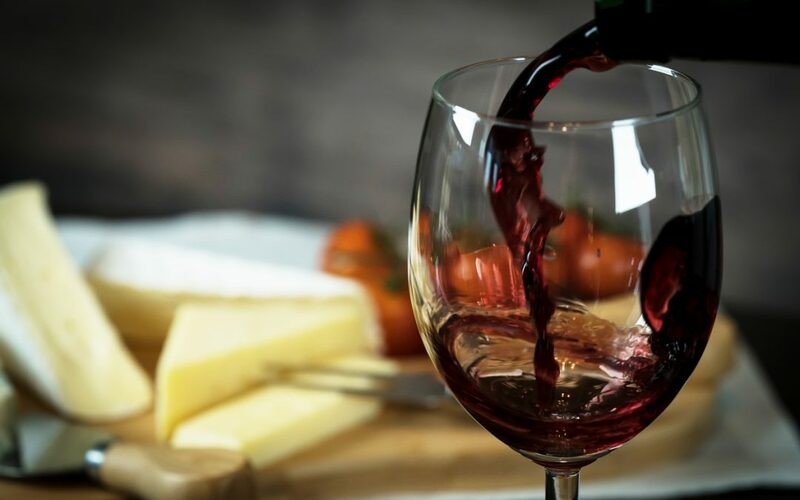 The arsenic is alleged to be added to wine “to filter, clarify, fine, sweeten, color, stabilize or otherwise manipulate the wine product before sale”, the lawsuit alleged. A California lower court previously ruled that no such warning was required and the class action plaintiffs appealed the decision to California’s appellate court. Last week, a panel of California Second Appellate District judges held that the lack of a separate arsenic warning on wines does not violate California’s Proposition 65 labeling law because the Office of Environmental Health Hazard Assessment (OEHHA) requires companies to disclose just one chemical for each health risk. In this case, the alcoholic beverage warning alerts customers that consuming the wine could result in cancer and reproductive harm, making an additional arsenic warning unnecessary, the appeals court said. The ruling is just the latest in the ongoing battle being waged in California over chemicals listed on the Prop 65 list. The costly and prolonged litigation is a reminder for any company (of any size) doing business in California that it must be aware of the Prop 65 regulations and ensure that products sold in California comply with Prop 65 requirements. Failure to comply with the regulations can lead to steep penalties.